Toyota Fortuner Sales Dropped By 11%, Mahindra Alturas Effect? 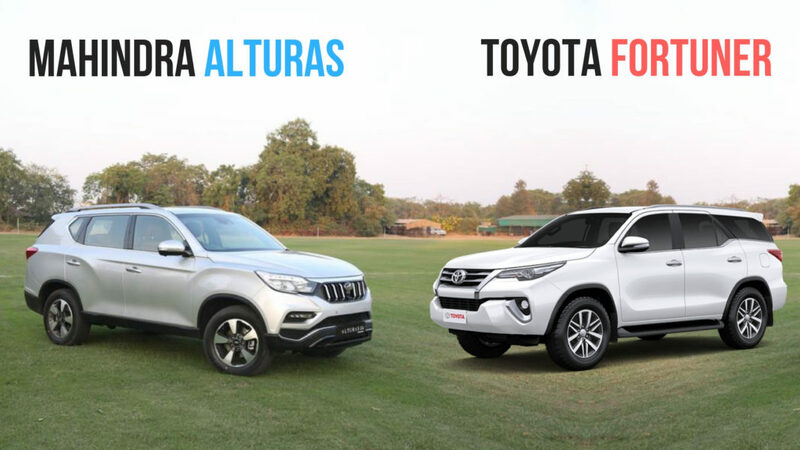 Home Cars News Toyota Fortuner Sales Dropped By 11%, Mahindra Alturas Effect? 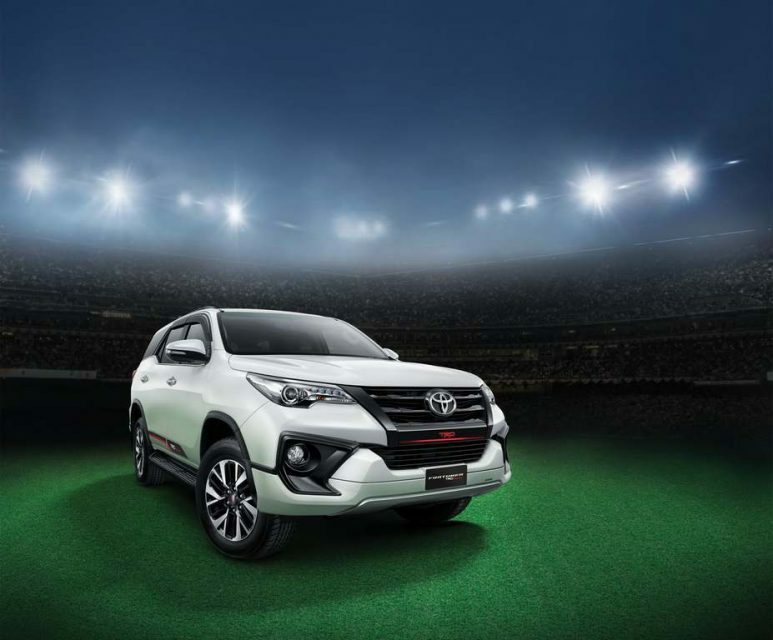 Toyota sold 1,738 units of Fortuner last month compared to 1,961 units same month last year and the SUV registered 11 per cent negative Year-On-Year growth. The Fortuner is facing stiff competition from new rivals like Mahindra Alturas G4, Honda CR-V, Isuzu MU-X and Ford Endeavour and it could be the reason for the drop in sales. Mahindra launched the much-awaited new Alturas G4 on November 26 and the full-size SUV is priced much cheaper than Fortuner. Ford also introduced the facelift model of Endeavour last month and it is priced similar to the Fortuner. When compared to January, the Fortuner sales improved by a marginal 5 per cent. Even though competition is heating up, the Fortuner is the only model in its segment to sell more than 1,000 units and the sales difference to Ford Endeavour in the second place is high. The strong brand value of Toyota with good reliability and low maintenance cost with high resale value attract people towards the Fortuner. 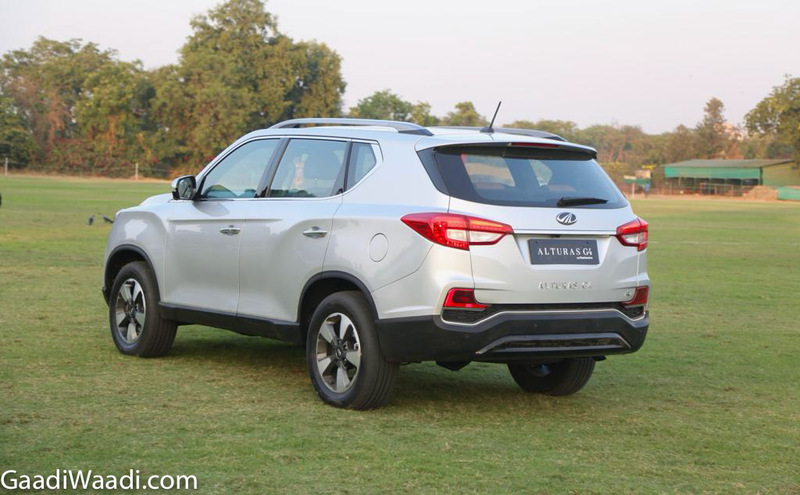 The recently launched Alturas G4 is basically the new generation of SsangYong Rexton but the company renamed the model along with some minor design tweaks to make it in line with other Mahindra products. The Alturas G4 is available only with a diesel engine and automatic gearbox combination with two-wheel drive and four-wheel drive system. Mahindra has already received more than 1,000 bookings for the Alturas G4 and the positive momentum is expected to continue moving forward. To improve sales, Fortuner comes with benefits of upto Rs. 40,000 this month and it includes free accessories and extended warranty cover. Toyota updated the features list of Fortuner last year. The Fortuner now comes with standard features like electric adjustment for both driver and passenger front seat, cruise control, brake assist, traction control, hill assist control, vehicle stability control, rear fog lamp, emergency brake signal, auto-dimming inside rear view mirror, immobilizer with a siren, ultrasonic sensor and glass break sensor.